We invite operators who aspire to be the best to align themselves with us. Our standing within the industry is built on the back of having served a high-calibre membership of dedicated professionals to satisfaction, over many years. Members get emailed immediately as new positions become available. The BBA Jobs Board is the largest source of industry jobs relevant to protection specialists. 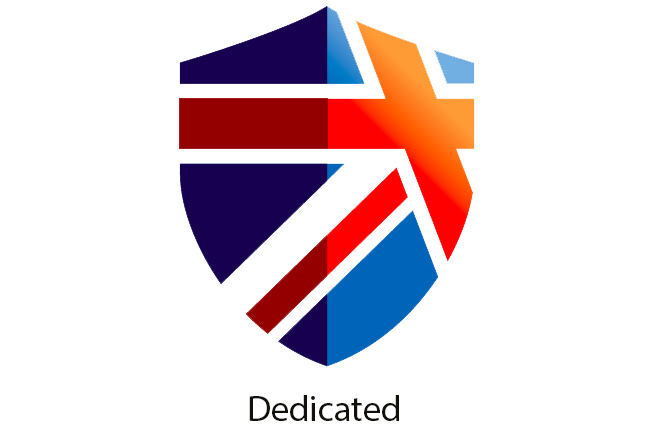 The BBA and our partners have developed an insurance policy which is tailor-made for British bodyguards. This policy is exclusive to the BBA and our Protect members. You cannot get this anywhere else. 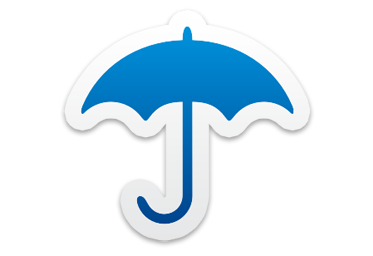 The Circuit is the leading industry publication for protection specialists. Delivered to you electronically wherever you are in the world. Stay informed with all the latest news, reviews, advice and opinion. 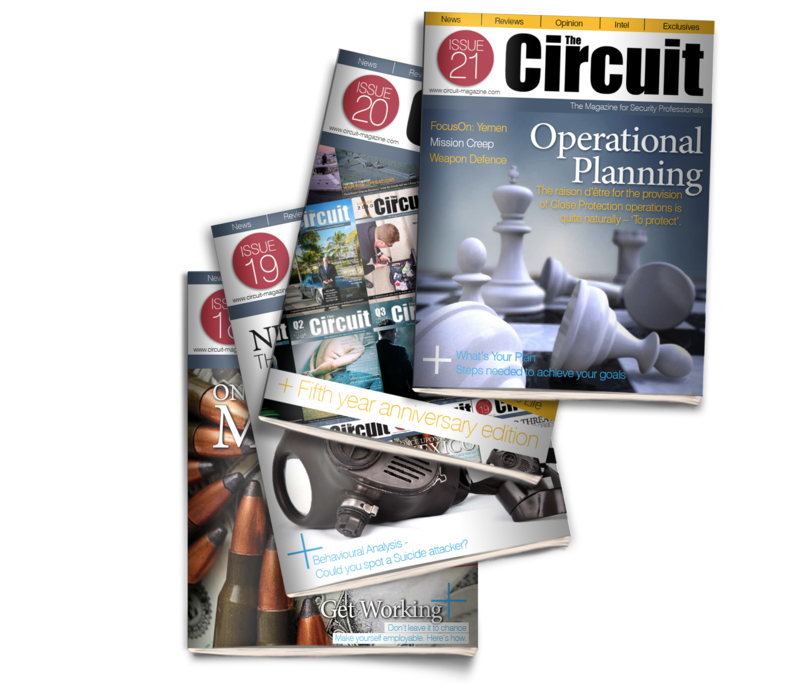 The Circuit is the industries No1 magazine for operators, wrote by operators. Fact: Most security jobs are gained through referral. 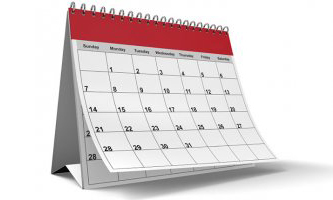 Extend your professional network by attending association hosted events. Benefit from hearing industry experts and special guests speakers. Network and socialise with peers and industry noteworthy’s. Don't wait until you're out of work before you invest in your career. Make a statement of intent today. The Journal brings together the top industry professionals who give you their valued opinion on the current state of the industry and share with you the benefit of their considerable experience. The Journal is a beautiful, full colour, glossy publication created specifically for BBA members.